Solitaire is games of cards. Pre-installed in Windows OS, these games are most played. These games are available for iOS, Android, and Windows. The game is often played by people to beat the boredom. 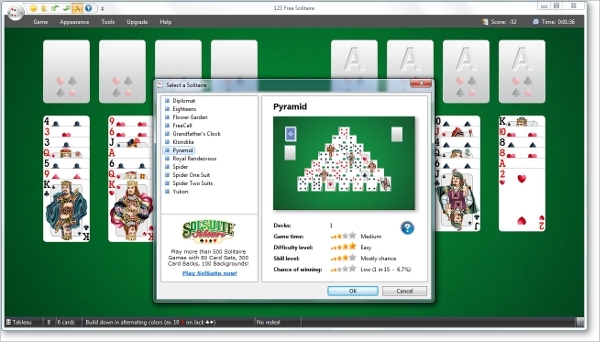 This is an explicit list of top eight free solitaire games to download. Solitaire is the games of Cards. As there are many types of card game included in it, these games are pretty often played. 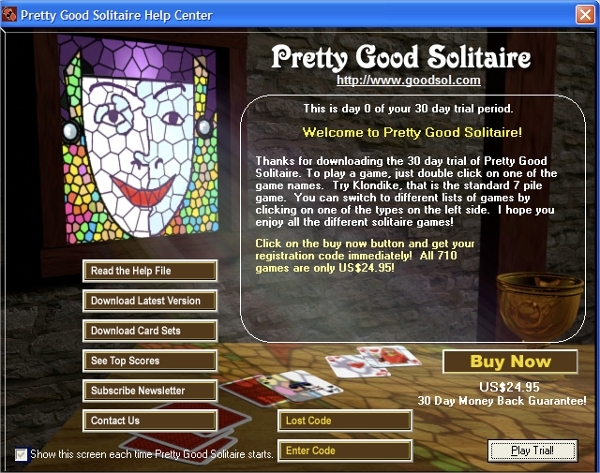 123 Free Solitaire game is one of them. Different types of card games cater towards good user experience. 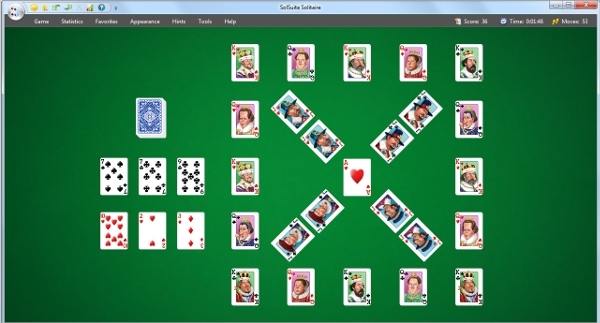 The game is a revised and upgraded version of original Old Solitaire. The game can be downloaded from Playstore and Appstore for their respective smartphones. The game hosts 12 different types of card games. For users wanting to play it online, they can play it from many free online sites as well. The background can be customized with images of one’s choice. 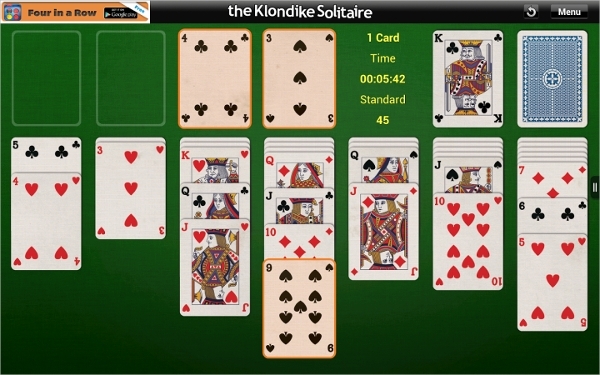 A lot of Solitaire games hosts many types of a card game, however, this game helps you to concentrate only on one type of card game that is Klondike Solitaire. The game is specially made for for Smartphone users so that they can play it anytime anywhere. 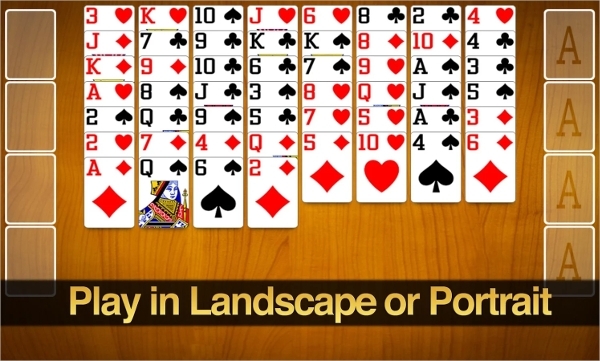 Beat the boredom with Solitaire in your desired layout like portrait and Landscape. The game hosts particular type of cards that is Klondike. The game can be downloaded on the respective app store for android and iOS users. Get amazed with the stack of different types of games available in this one game., it helps increase productivity. The game is available on 30 days Trail and can be purchased to continue enjoying the benefits. Be amused to experience different types of games included under Spider, FreeCell and Klondike types. The game supports Undo option to resonate to the previous steps which were already executed. You got the exceptional choice if you wish to play this game. 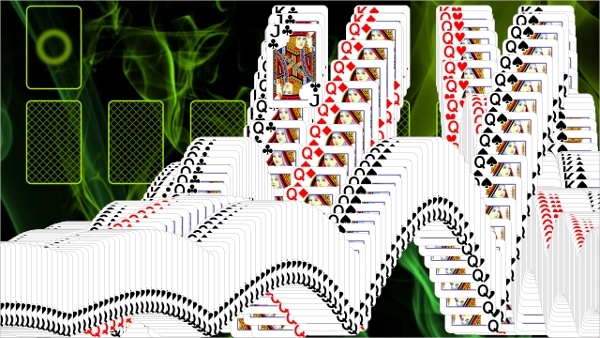 Unlike others, this game comes with 3D graphics to run your game of Solitaire into a mesmerizing experience. The game uses OpenGL rendering to run its 3D graphics. Hosts 40 amazing types of games like Freecell, Spider etc. Different Bitmap decks like Retro, Fun etc is available to choose. The user can customize the background according to the choice as well. This one is no different from its predecessors, with the customizable background image and added bonus like Hints option, this game is a must play. And yes the game comes with different types of card game packed with the single game. The game has undone features are reverted back to the steps already taken. Hints are added bonus. Have 3 different games included like Klondike, Tri Peaks, and Matching cards? Available on Softonic, Google Play store and Mobogenie. It might be a bulky name, but this game lets you play the variety of card game in this one suite. As the game is available for evaluation that is trial period only, you will need to purchase it to enjoy uninterruptedly. The Suite has an enormous number of different games in it. A total of 624 games with 19 cell variations and 29 spider variations included. If you are the person with retro sort of nature and liking, this game is what you need. The game has the modern interface with its classic and retro look kept intact to make it feel classy. Downloadable at Softonic, Microsoft.com, Google Play store and many more websites. The Game has 3 different types of card games that are FreeCell, Spider, and Klondike. With parent drag and drop move, the game also supports tap tp move function. 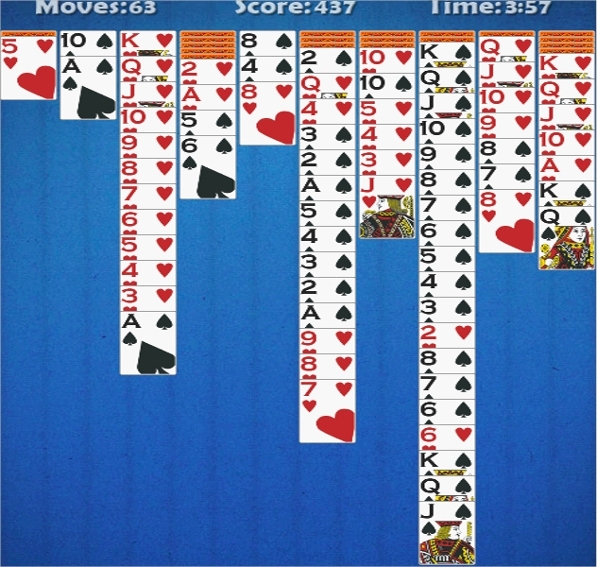 If you like FreeCell Solitaire, this game surely belongs to you. 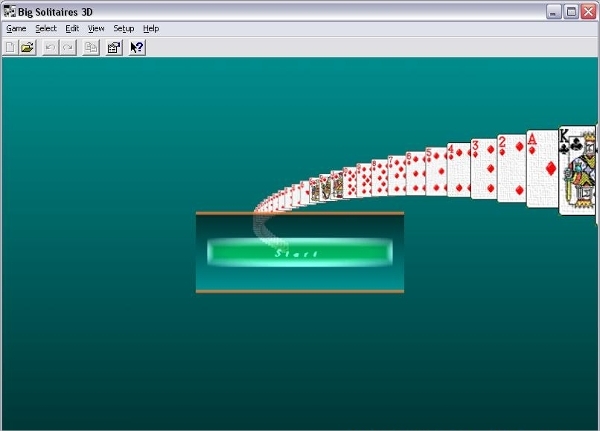 Unlike other offering different types of card games, this game provides you with in-depth FreeCell Solitaire. The game also provides Step-by-step narrations for first timers. Hints, Undo options, Statistics are some of its features. The Game can be played in Portrait and Landscape layout.